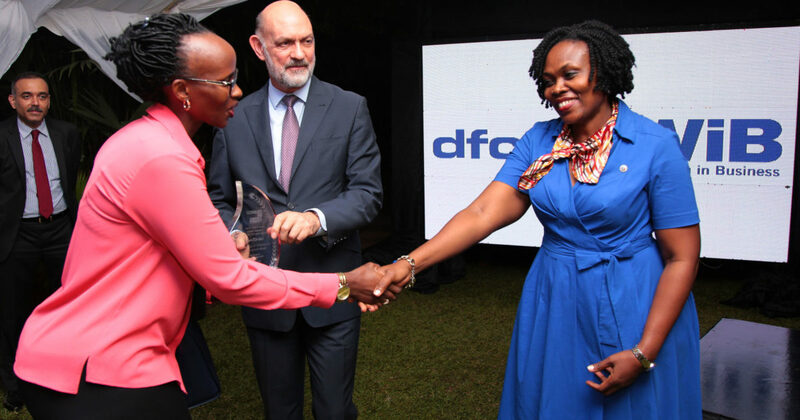 The Women in Business programme, which was started by dfcu Bank and enjoys a mentorship partnership the Cherie Blaire Foundation, now boasts of over 35,000 members. 23,000 of these members have been trained in running a business and financial management, with a key focus on increasing the women’s access to financial services and credit facilities. 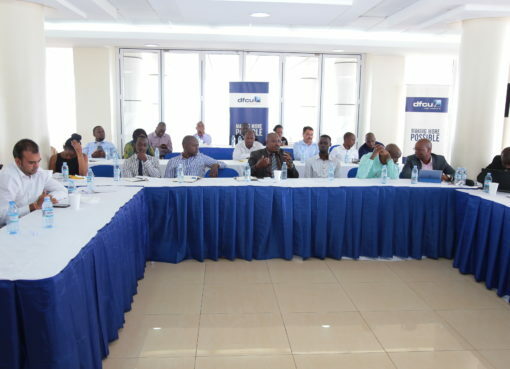 Of the over 35,000-member pool, 4,000 , are, thanks to the programme now credit-ready, and have received business loans from dfcu Bank to boost their businesses. In 2012, the Women in Business program constituted a five all-female Women in Business Advisory Council, which has a wide scope of expertise to support the bank in gender focused strategy formulation as well as build the capacity and develop the business skills for the women to enable them to continuously make informed business decisions as a primary goal. “When women are more financially literate, they are more productive and are able to make a significant contribution to the economy,’ she adds. 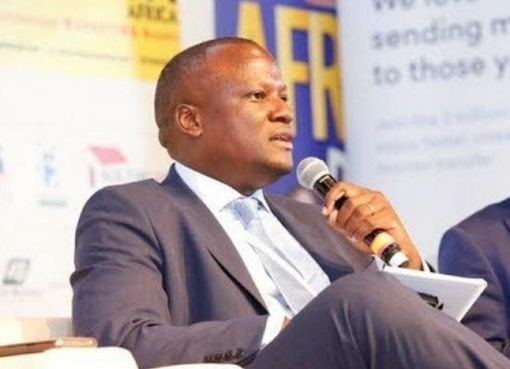 A further milestone that was achieved since the Women in Business campaign was launched in 2007, was the opening of the Women in Business Advisory Center in 2015. This is a one-stop-shop for critical business services like financial and business-to-business advisory services. The dfcu Women in Business program has signed a Memorandum of Understanding with the Uganda Law Society, Institute of Certified Public Accountants as well as Makerere University School of Business to further train their members on crucial business matters of law of contracts, accounting best practices and best business management practices.